Customers on the O2 mobile phone network have been warned of potential signal issues this weekend. 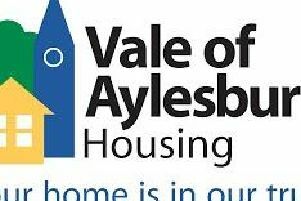 The mobile phone company has messaged customers in Aylesbury this morning (Friday) to notify them of work taking place to upgrade 3G and 4G networks over the ‘next few days’. Customers are then directed to download a the free app to minimise disruption at Tu Go. And you can keep track of the progress of the network upgrade for O2 in Aylesbury here.